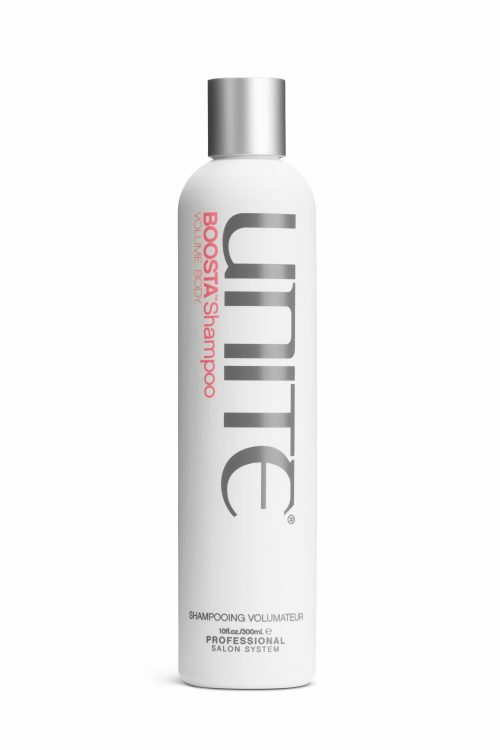 FOR BEST RESULTS: Wet hair, then apply BOOSTA™ Shampoo. 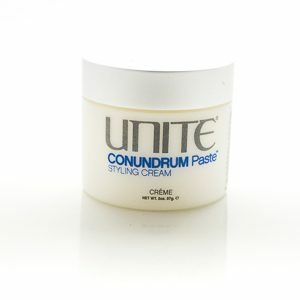 Lather, rinse and repeat as necessary. 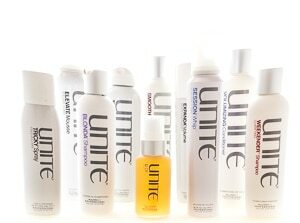 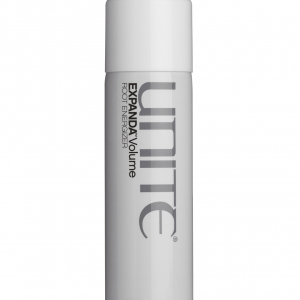 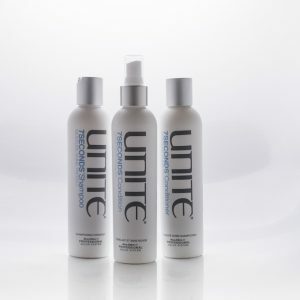 Follow with BOOSTA™ Conditioner and your favorite UNITE styling products to compliment the system.